In the rush of interviews for promoting The Spy Who Dumped Me, Sam Heughan has also been discussing the upcoming season of Outlander. 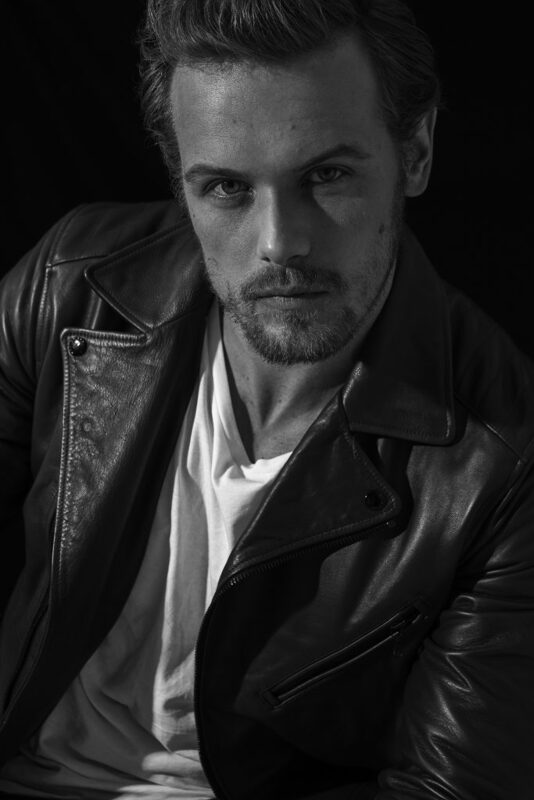 In an interview with WWD, he shares some details about Outlander and a new project that has not been announced yet which starts in October 2018. The interview also mentions that season five of Outlander will take ten months to film the twelve episodes. The excerpts are below, but head over to WWD to read the entire interview. With his schedule pretty much mapped out through 2020, after filming the Vin Diesel movie “Bloodshot,” he has another project in October followed by picking back up with 10 months of filming for season five of “Outlander” early next year. He credits exercise, and quiet time at home, as grounding forces. 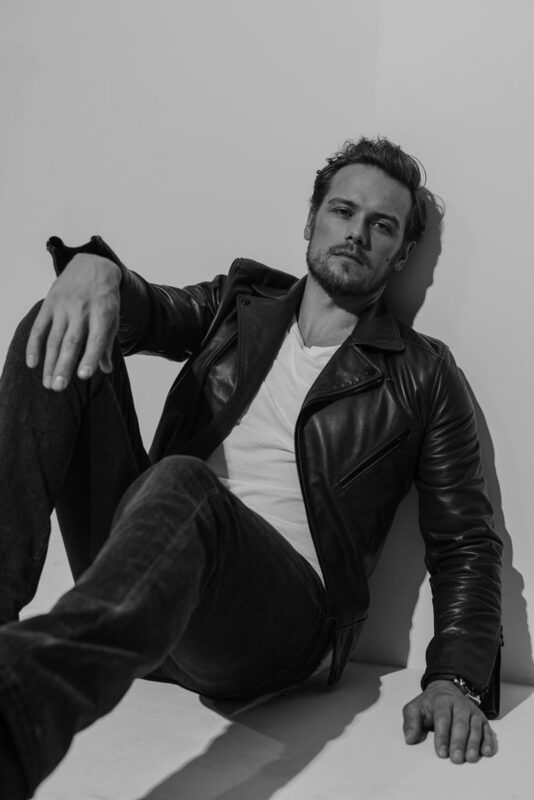 This entry was posted in Interviews, Production News, Sam Heughan and tagged Interviews, Sam Heughan, Season Five, Season Four by Sarah Ksiazek. Bookmark the permalink.